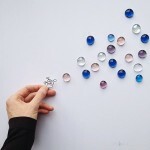 The inventive simplicity with which she takes ordinary objects and transforms them with wonder will leave you amused, uplifted, and down right happy. 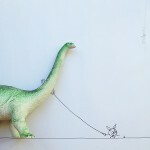 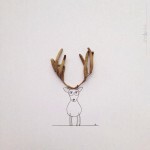 She cleverly uses random objects to create creative and minimalistic images. 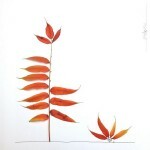 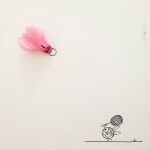 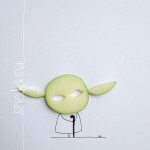 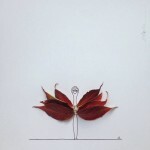 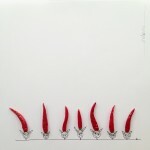 Combining daily household items like flowers and apple slices with her cute sketches.